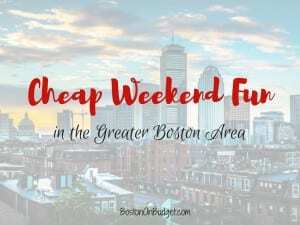 Cheap Weekend Fun in Boston for May 12-13, 2018! Happy (almost) weekend! 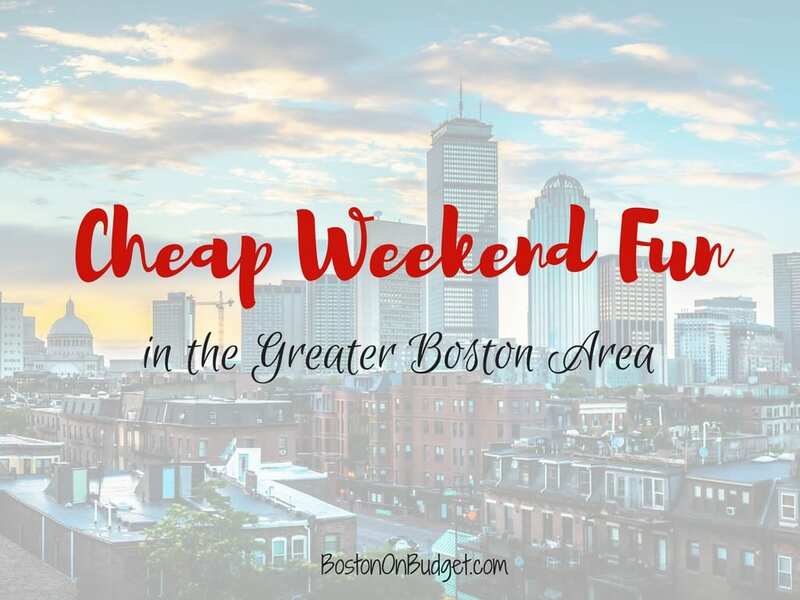 There are so many fun things to do this Mother’s Day weekend in the Boston area. If you are looking for some fun things to do with Mom on Sunday, here’s a list where Mom Gets in Free in the Boston area on Sunday. Lilac Sunday: Sunday, May 13, 2018 from 10-3pm at Arnold Arboretum. Head to the Arnold Arboretum for tours of the lilacs and other collections, family activities, food vendors, and more! Somerville PorchFest: Saturday, May 12, 2018 from 12-6PM. Enjoy free live music in Somerville on the porches of your neighbors! Brookline Cherry Blossom Festival: Saturday, May 12, 2018 from 12-4PM at Brookline High School Quad. Enjoy live music, entertainment, food and more for this annual festival. $5 for students, $10-20 for families. Kids FunFest: May 12-13, 2018 in Newton City Hall Grounds. Enjoy this fair with fun activities for kids with dance troupes, amusement rides, craft vendors, and more.